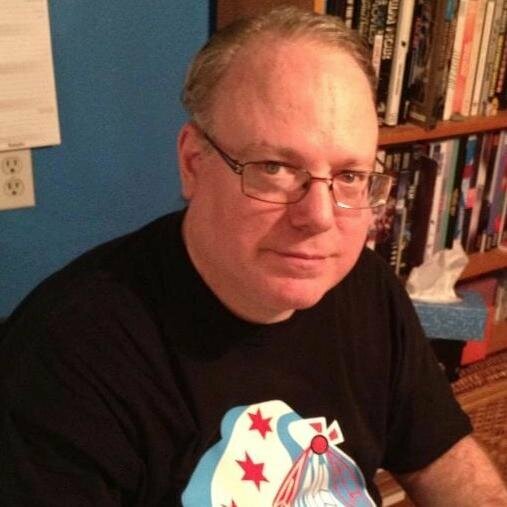 Kenneth Hite is the author of the Trail of Cthulhu roleplaying game, Cthulhu 101, Tour de Lovecraft, the “Lost in Lovecraft” column for Weird Tales, four Lovecraftian children’s books, several Mythos short stories, and The Cthulhu War: U.S. Battles Against the Mythos for Osprey Publishing. He lives in Chicago with two Lovecraftian cats and one non-Lovecraftian wife.